According to a report in this weekend’s Telegraph, Middle Class families are ‘resentful’ over the Government’s desire to take a record £4.6bn in inheritance tax (IHT) – a report by the Office for National Statistics also showed that receipts for the 12 months to February 2016 will be more than a fifth higher than the previous year’s figures. 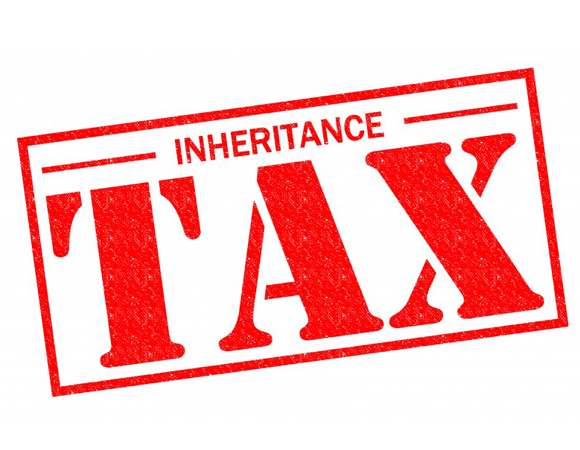 Some experts have dubbed inheritance tax as a “devious” tax on middle-class savers who have enjoyed financial success, however, with the right planning and advice, families can arrange their finances in such a way that exposure to inheritance tax is kept to a minimum. The Financial Planning Group held an IHT seminar recently in which guests had an opportunity to listen to investment and legal advice from a panel of experts and to speak in confidence about issues that may impact their families in the future. If you were unable to attend, but would like to discuss your IHT situation, then please call Alan or Tim at The Financial Planning Group on 0800 731 7614 and we can arrange a meeting at our offices in the heart of Teddington.